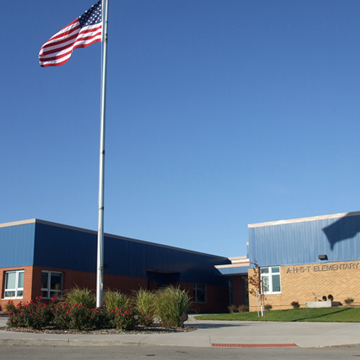 Preparing students for the future is a priority at A-H-S-T Community Schools. Students receive a well-rounded education including educational opportunities, college and AP classes, advanced technology, and competitive sports teams. 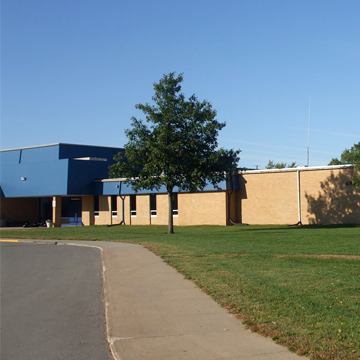 A new PreK-6 grade facility and a new Sports Complex highlight the campus. Also, each 7th-12th grade student is provided with a laptop.